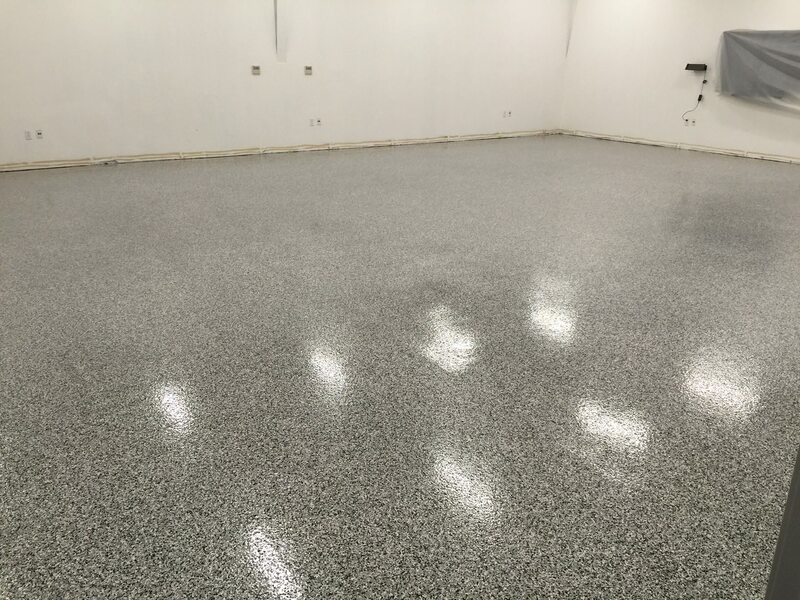 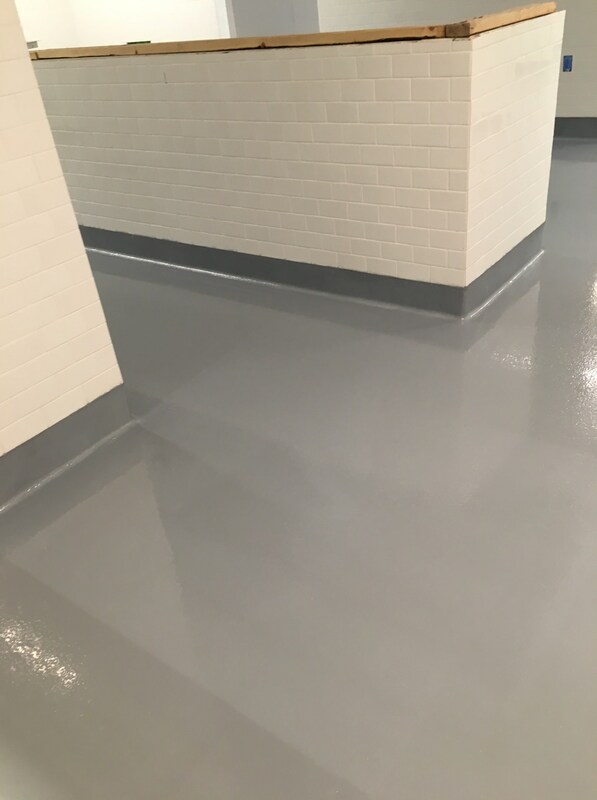 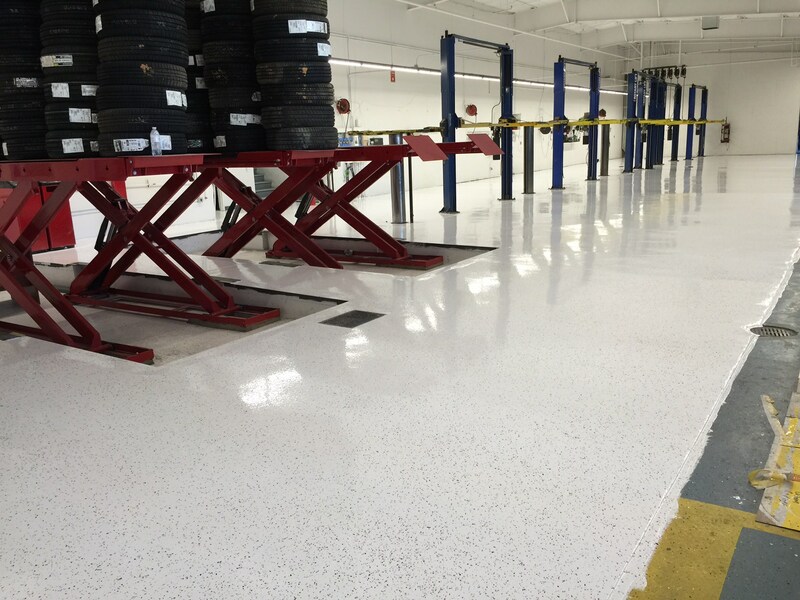 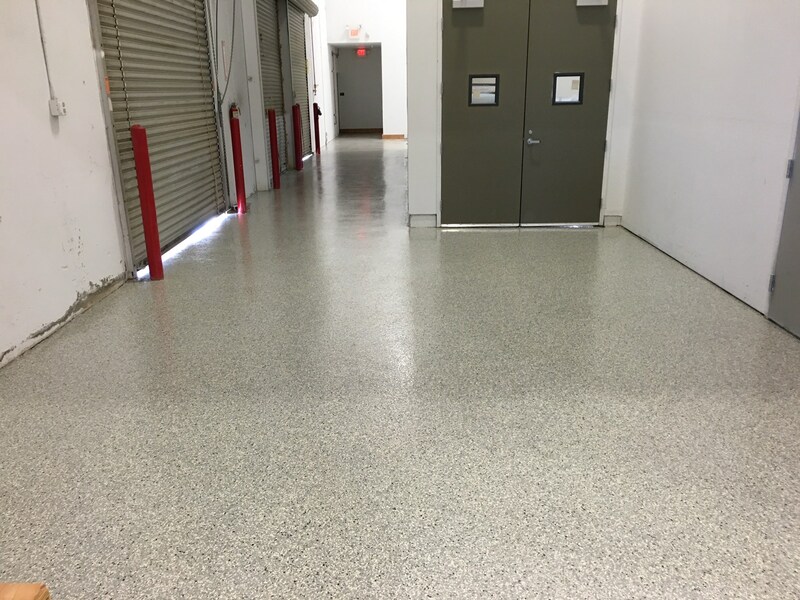 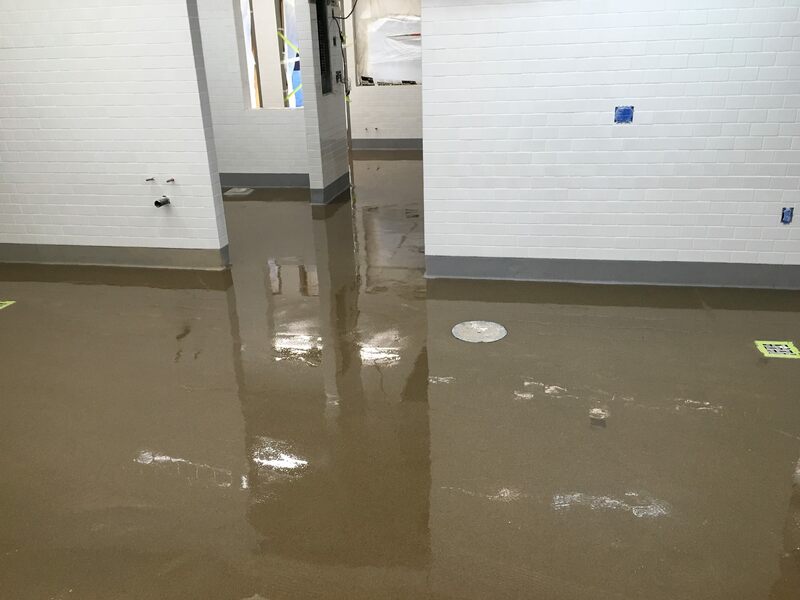 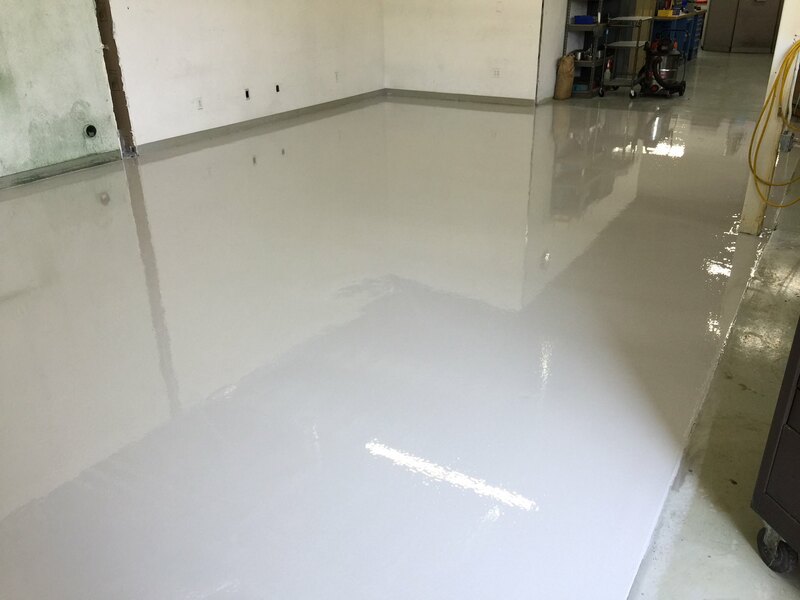 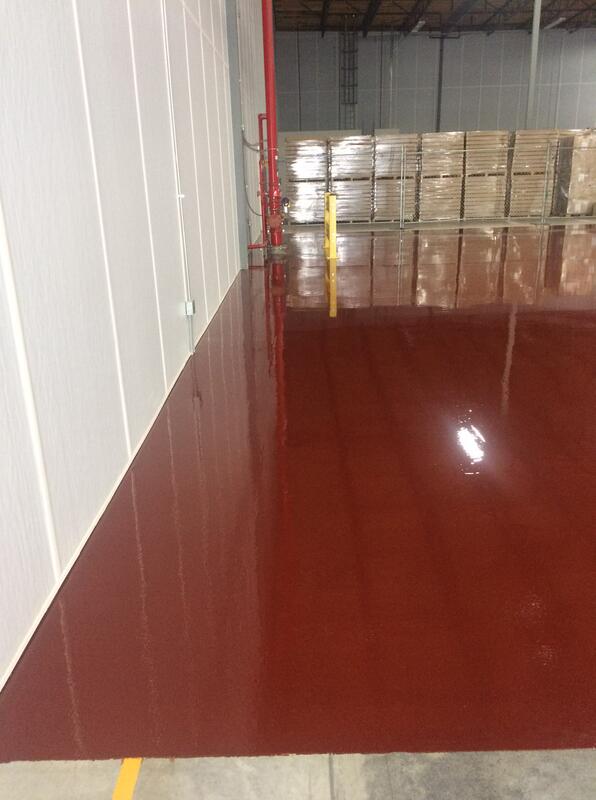 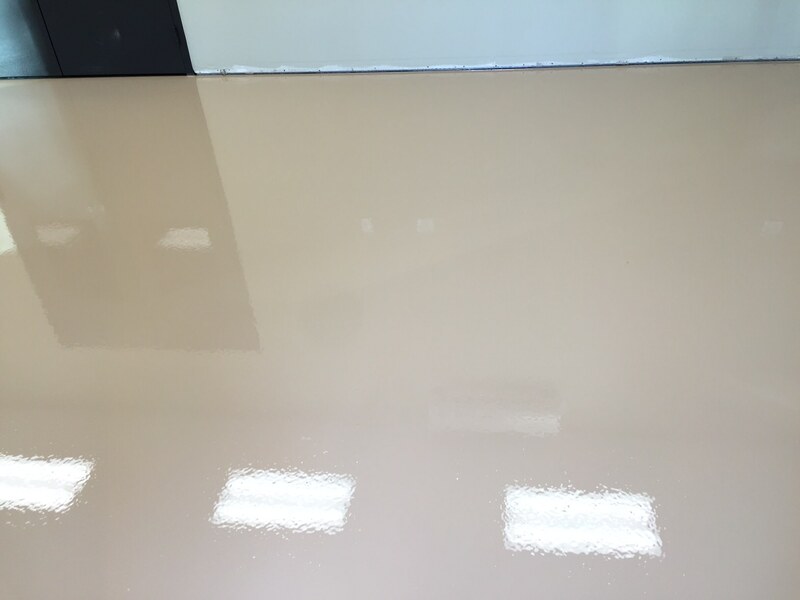 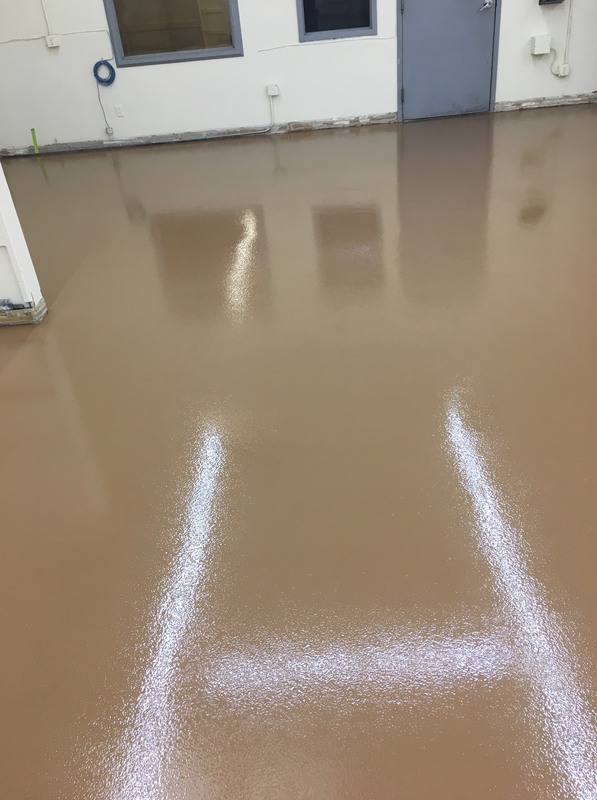 Commercial epoxy flooring is an economical and durable way of preparing and preserving concrete for use in all forms of industrial and business applications. 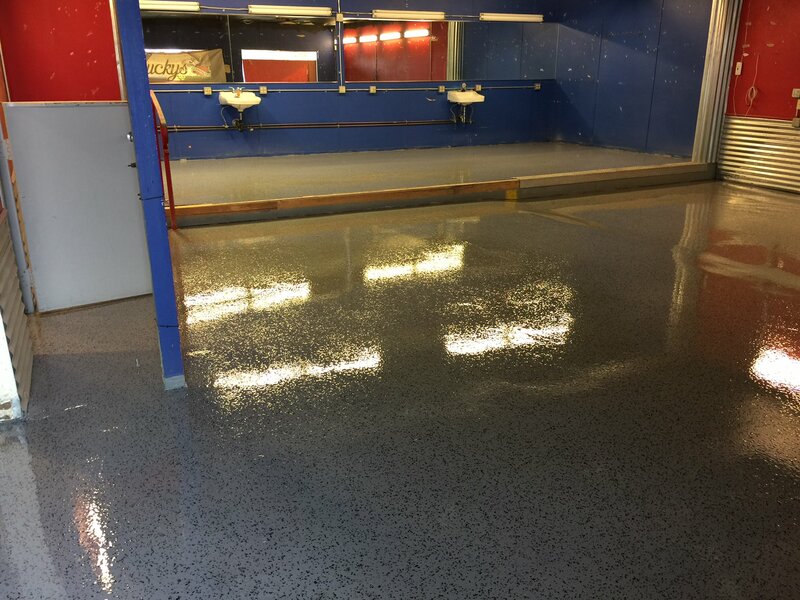 Old concrete once again looks presentable. 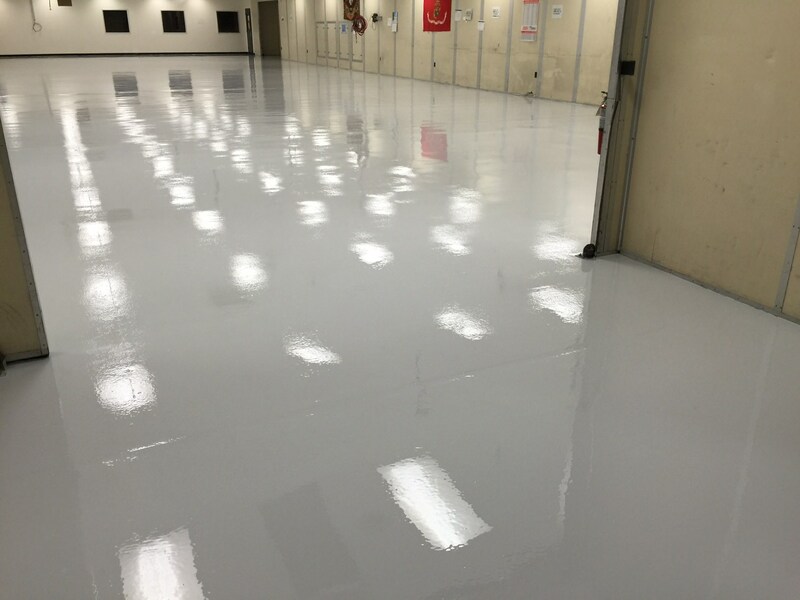 Manufacturing and lab floors are preserved from the effects of oils and chemicals. 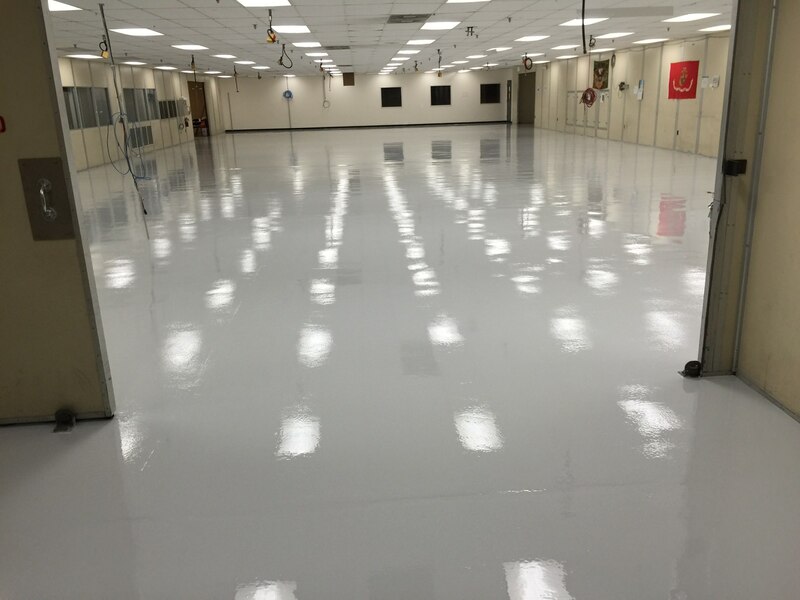 Cleanliness is ensured, while maintaining employee safety. 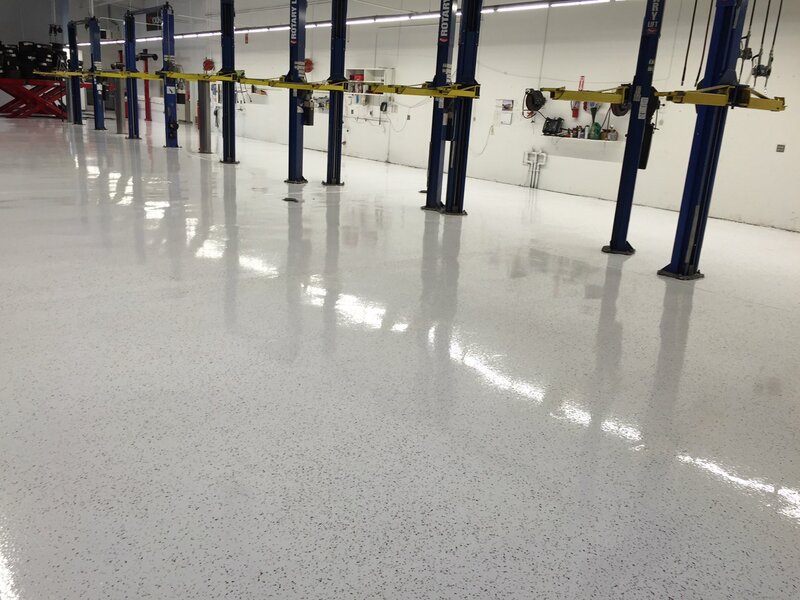 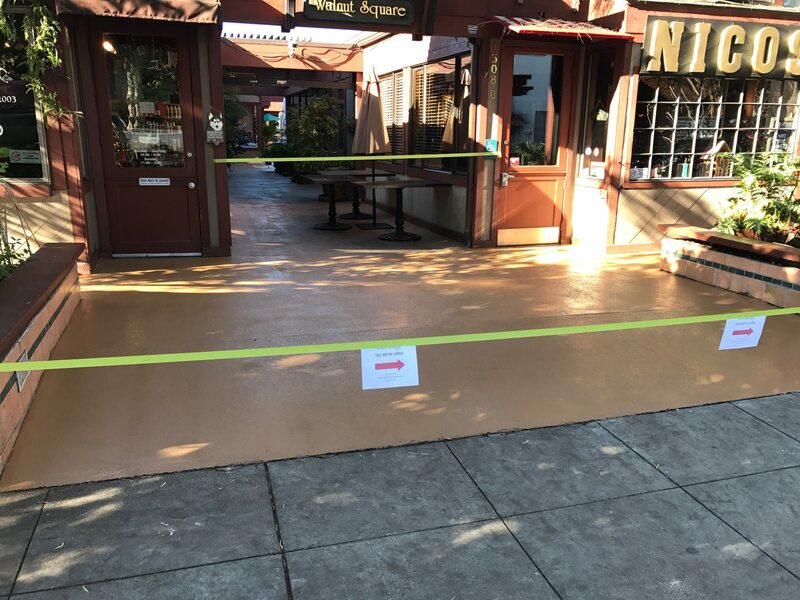 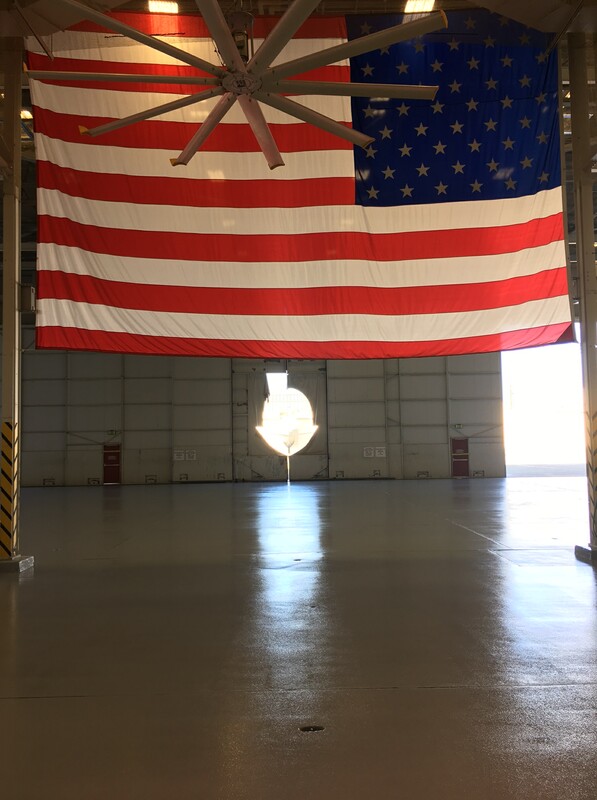 Professional design schemes are implemented by California Custom Coatings with skill that comes from experience, so your facility has the outstanding appearance that you desire. 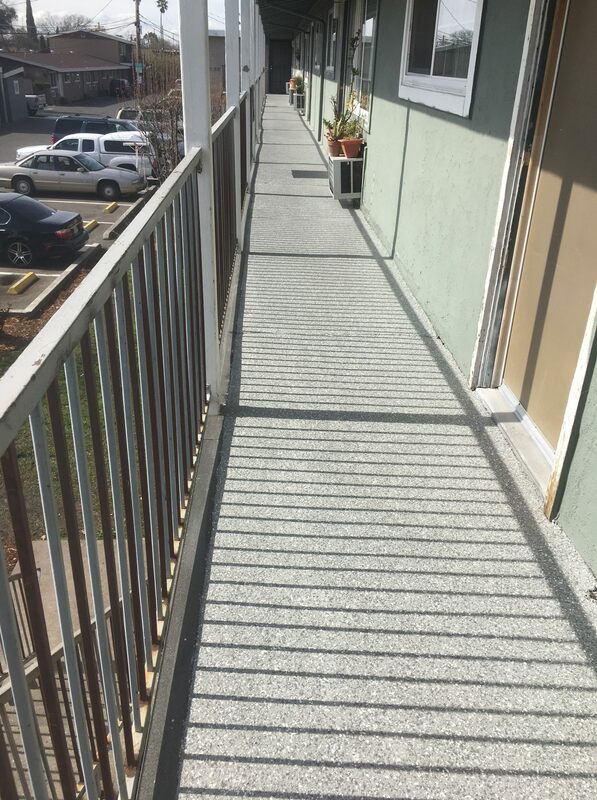 Here are some examples of our work throughout Sacramento and the rest of California. 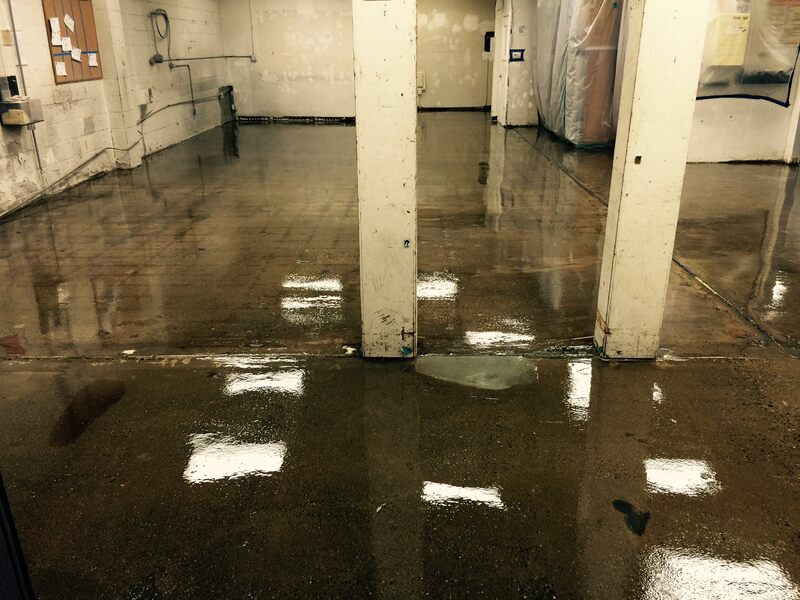 Anthony M. was on time, very conscientious with his workmanship and I enjoy the results every time I enter my garage.